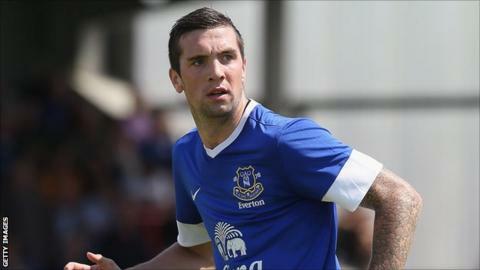 Shane Duffy has signed a contract extension at Everton, which will keep him at Goodison Park until 2015. The 20-year-old centre-back has made eight appearances for the Toffees, including four in the Premier League. His only outing for David Moyes' side this season came in the in round two of the Capital One Cup last month. "I'm delighted to get it done. It's taken a bit of time but I am happy now," Duffy told the club website. "I have been here for a while now and loved every minute of it. Now this is sorted I can focus on working hard and continuing to improve." Duffy, an Under-21 international for the Republic of Ireland, is yet to make his senior debut for his country, although he has been called into several squads by boss Giovanni Trapattoni.